We first saw this shining sedan at the 2017 Frankfurt Motor Show, and now our eye candy has been released for purchase. Take a moment to let us show you all the reasons why you just cannot turn this Mercedes away. 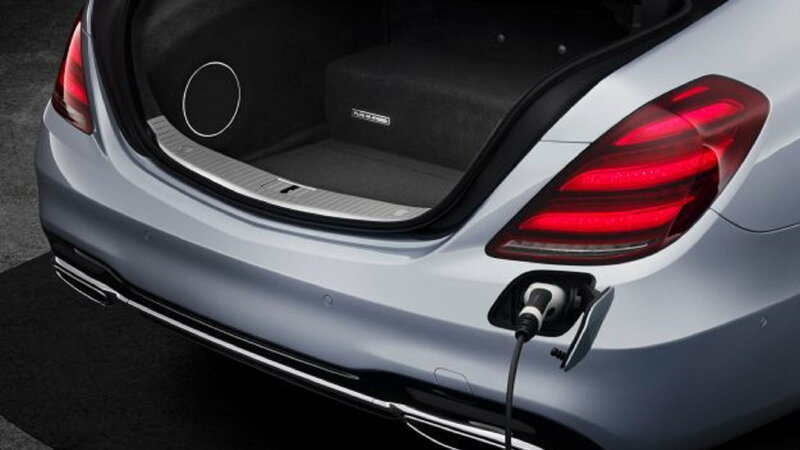 Mercedes newest addition to the hybrid lineup boasts the ability to travel up to 30 miles on pure battery power. The 560's predecessor only rolled for an average of 14 miles on battery power before gasoline was necessary. 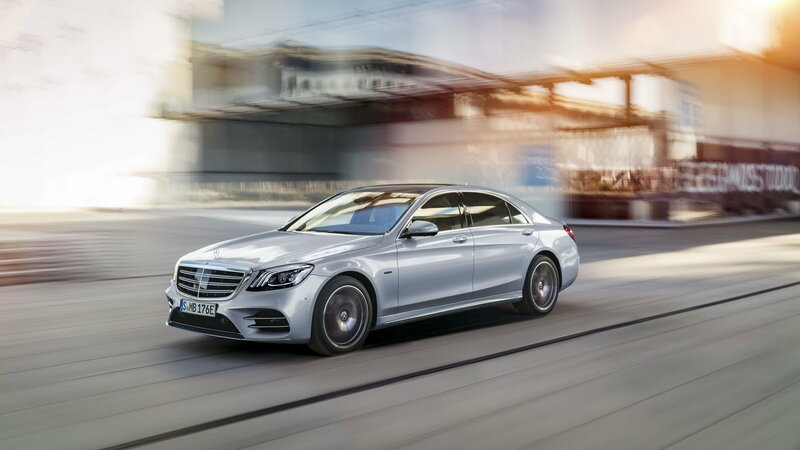 The new S560e sedan is the most energy efficient vehicle ever produced by Mercedes, and come standard equipped with an easy-to-read eco assist feature. >>To join in on the conversation on the S 560e Plug-In Hybrid right here in the MBWorld Forum. The front of the new Mercedes model features a wide, chrome-lined grille, rhombus-shaped headlights, and a sleek profile. 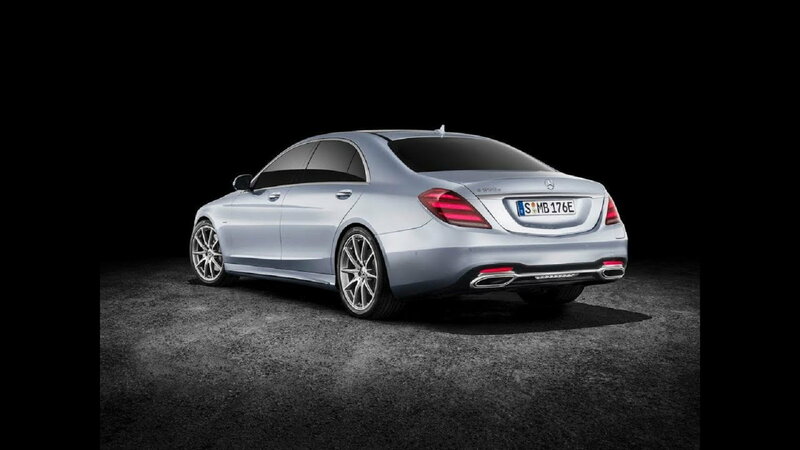 The exhaust tips of the s560e are also rhombus-shaped and continue the shining chrome theme of the exterior. The broad dash and smooth wood trim giveaway to subtle leather upholstery and blue LED lighting to add a nighttime flare. Mercedes sleek, rounded vents are scattered throughout the 560s interior, and there is no beating the comfort of MB seats. High-end digital displays and booming audio capabilities make the 560 one of Mercedes most notable victories in design. The vehicle also comes equipped with an easy to use EcoBoost system and even a pre-entry climate control option. 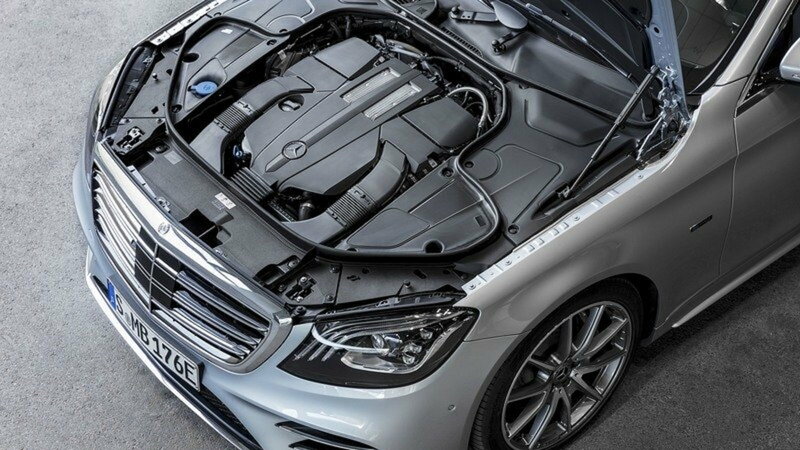 The power of Mercedes' new hybrid engine is unparalleled in other hybrid models on the market. Check out the performance specs on the newest addition to the MB lineup. Mercedes-Benz is not known for their low prices and affordability. Luxury costs money, and the new hybrid is no exception. Standard pricing currently hovers right around the $100,000 mark, going up with each additional feature. Check out a few of the fanciest features on the new Mercedes s560e, and allow yourself to drool, if needed right here.